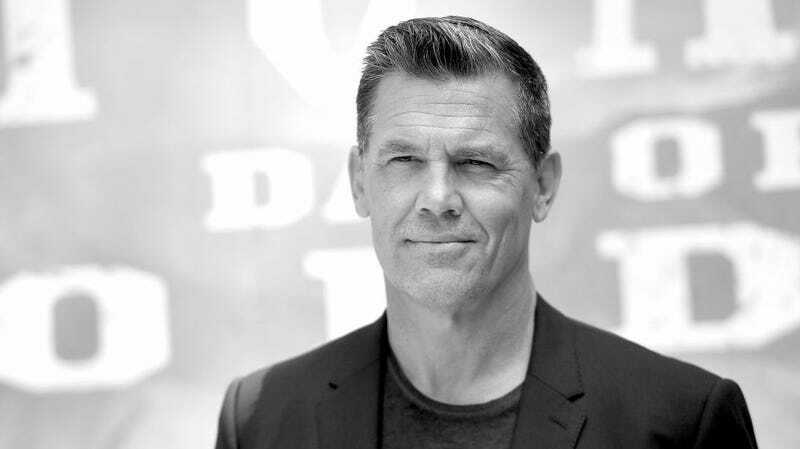 Actor Josh Brolin, 50, has peed his pants. Brolin has had a busy year so far: in addition to appearing in the previously mentioned Sicario sequel, the square-jawed star featured in the box office hits Avengers: Infinity War and Deadpool 2 as well as indie-comedy The Legacy Of A Whitetail Deer Hunter. He has also, now, peed his pants. Born in Santa Monica, California, in 1968, Brolin’s first major film role came in 1985's cult classic The Goonies, in which he played a meathead older brother to Sean Astin. From there Brolin appeared in a wide variety of films, including memorable roles such as former president George W. Bush in W., doomed rancher Llewelyn Moss in No Country for Old Men, and murderer Dan White in Milk (for which he was nominated for an Academy Award), before going on to pee his pants, yesterday. Brolin is currently scheduled to reprise his role as Thanos in 2019's as-of-yet-untitled Infinity War sequel. It is unclear what, if any, effect Brolin peeing his pants will have on the production of that film.